Craft your Mystery Novel’s Plot to Intrigue Readers!!! 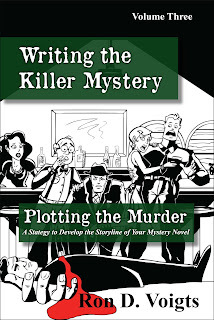 This third book in the creative writing course, Writing the Killer Mystery, provides a strategy to develop a storyline for the murder mystery, covering plot structure, the opening, the middle story, the big reveal, and writing scenes, pulling everything together in an event-driven plot. >>> Are you looking to take your murder mystery from concept to publication? >>> Do you want to grow your writing knowledge and skills? 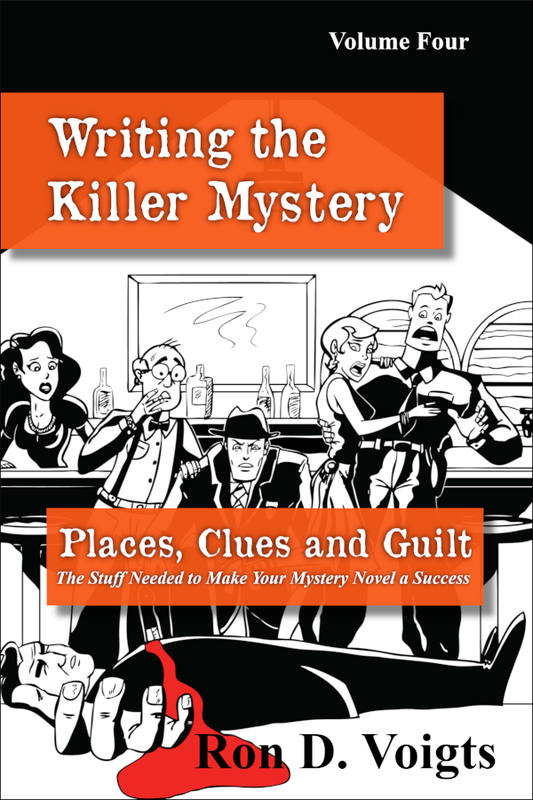 >>> Looking for a muse to help with writing your mystery novel? 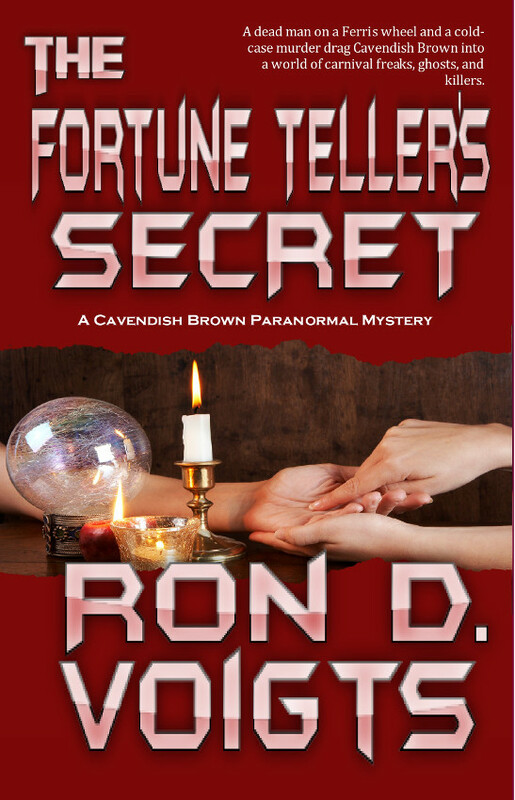 >>> Are you stuck on some aspect of crafting your mystery? 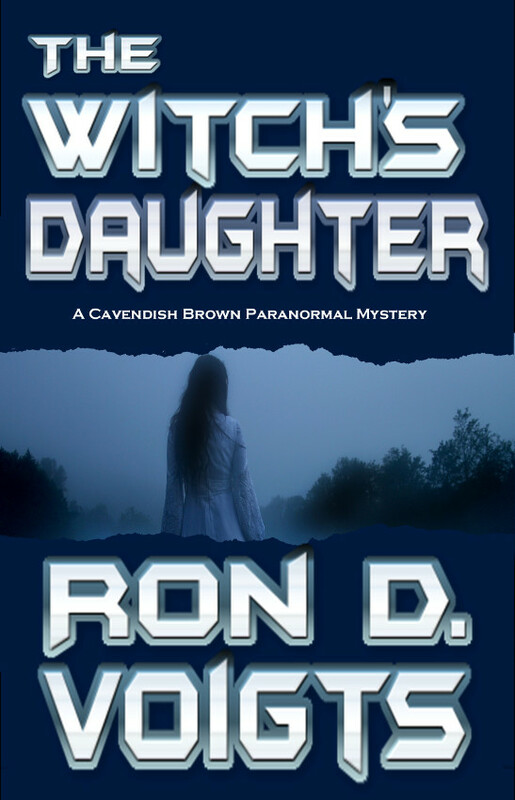 >>> Do you sometimes have writer stall-out? 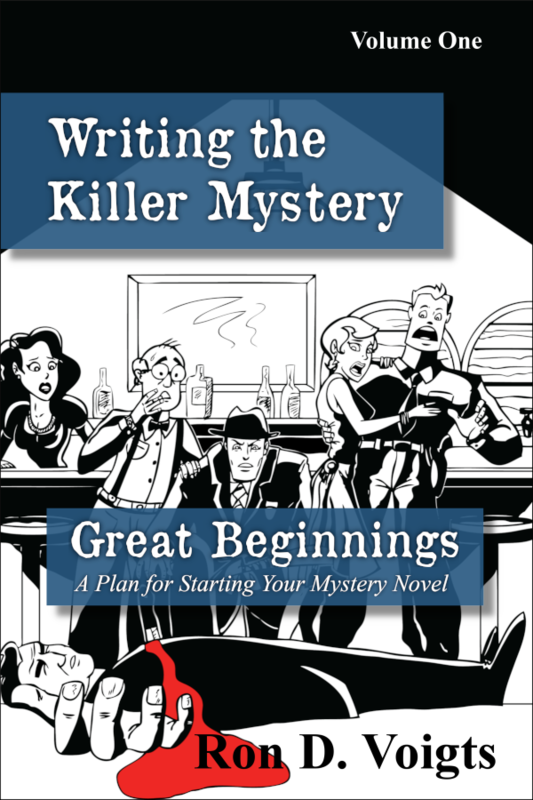 Let Writing the Killer Mystery series guide you with Volume 3, Plotting the Murder.